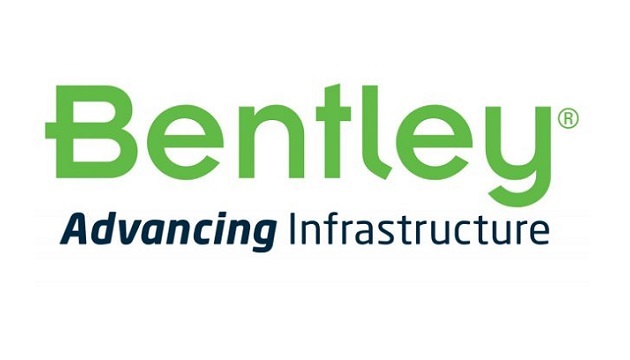 Bentley Systems, Incorporated, the leading global provider of comprehensive software solutions for advancing the design, construction, and operations of infrastructure, announced the acquisition of leading provider of software for traffic sign design and manufacturing, SignCAD Systems, based in Minneapolis, Minnesota. SignCAD provides sign design solutions to 43 state departments of transportation (DOTs) in the U.S., as well as many cities, counties, engineering firms, and manufacturers. 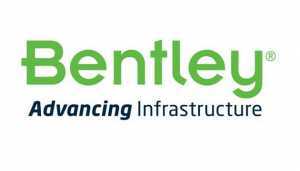 SignCAD’s sign design capabilities complement Bentley’s OpenRoads civil design software offerings for roadway projects. “In this new era of autonomous vehicles, the digital representation of roadway networks is quickly becoming just as vital as the physical roadway,” Parkman continued. “Faded or obscured signs and unusual intersections are commonplace throughout most of world’s roadway networks, presenting new and interesting challenges for roadway owners—challenges that often cannot be met by physical upgrades alone.